Fact is, your business needs good email content to thrive. 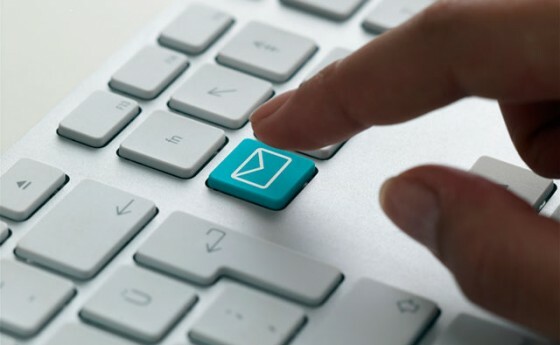 Email is a powerful marketing tool, and if you do not make the most out of it, your competitors will. Email marketing remains to be one of the best ways to build and maintain a relationship with regular and potential customers, and with good reason. For starters, it is unobtrusive, so your customers will likely welcome the information you provide. Most of the leads you will get through email marketing are also likely to be converted to sales. In fact, email marketing leads have higher conversion rates compared to social media leads. After all, the user opted to sign up for your email list, which means that he is already interested in what you are offering. Finally, it isn’t as expensive as other online marketing tools. With our copywriting services, you can benefit from professionally written emails and newsletters. Whether you need content to announce a new product, to generate interest for an event, to offer discounts, or to share valuable tips, we can create it. Before we even begin working on the project, we will work with you to ensure that the output will reflect your business’ goals particularly in terms of branding and marketing. We create more than just email content. We will help you build your brand and establish a long-lasting relationship with your customers. Get in touch with us for all your business copy writing needs. The owner and lead copy writer Olivia has over 20 years of copy writing experience. There isn’t a persona or tone that we cant convey. Whether you are after a personal friendly tone or highly researched technical content, we can help. Let us help you take all your content and copy worries away.Contact us for a free excerpt.